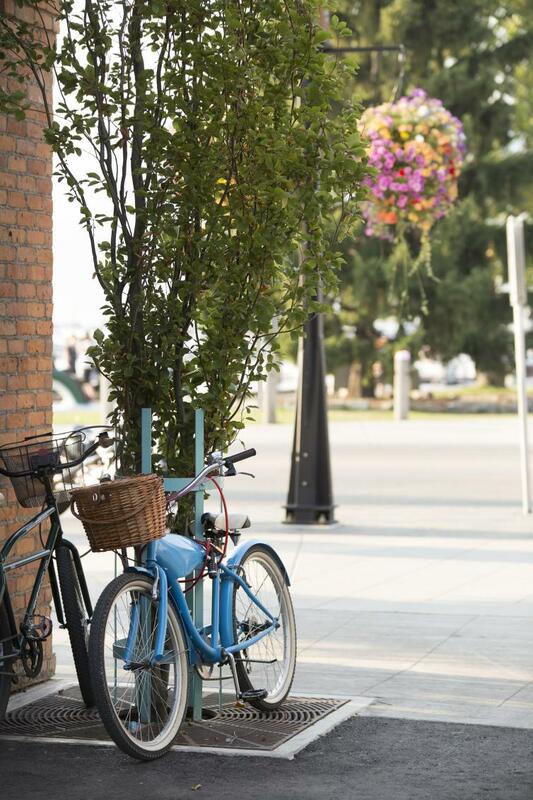 Whether you want to take a bike ride downtown, find a beach to roam or grab something to eat, a weekday is a great time to immerse yourself in a summer day in Kelowna! 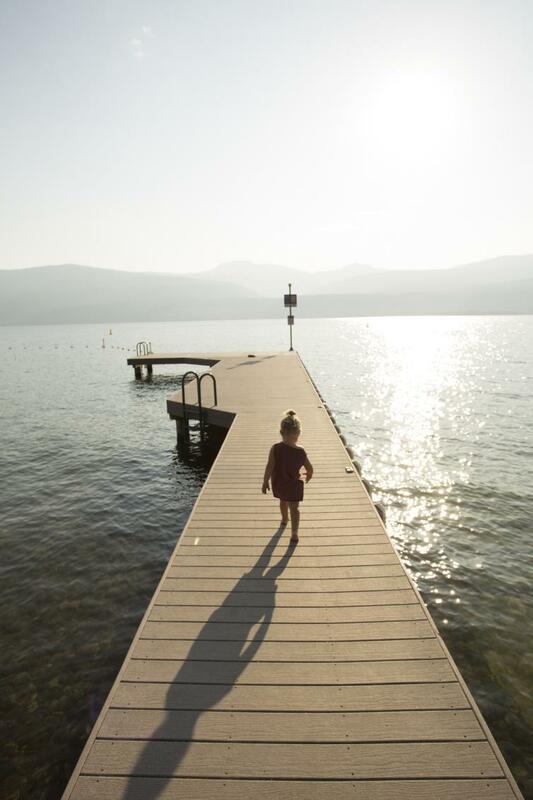 There are plenty of beaches to stroll or play on, anywhere from Peachland to Lake Country, you&apos;re never too far from the lake. 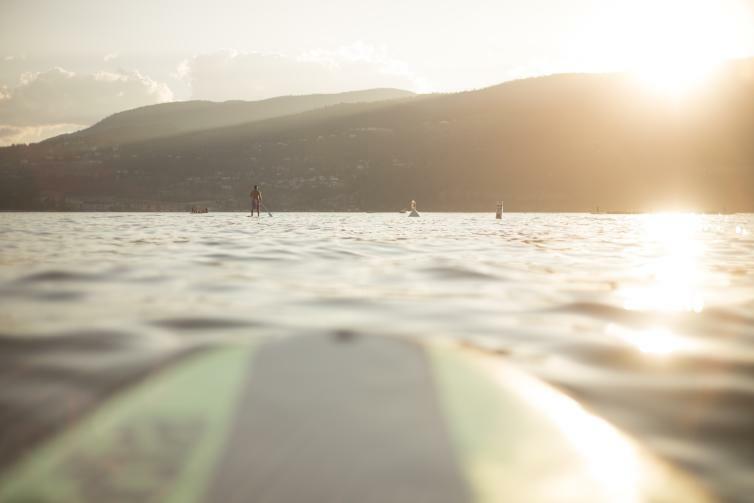 With fewer people populating the beach, you can grab a paddle board to kayak, or even rent a boat for the family. After some fun on the beach, head downtown and grab a bite to eat at one of the many restaurants, lots of which are kid-friendly, including one of my favourites, Tree Brewing Beer Institute. 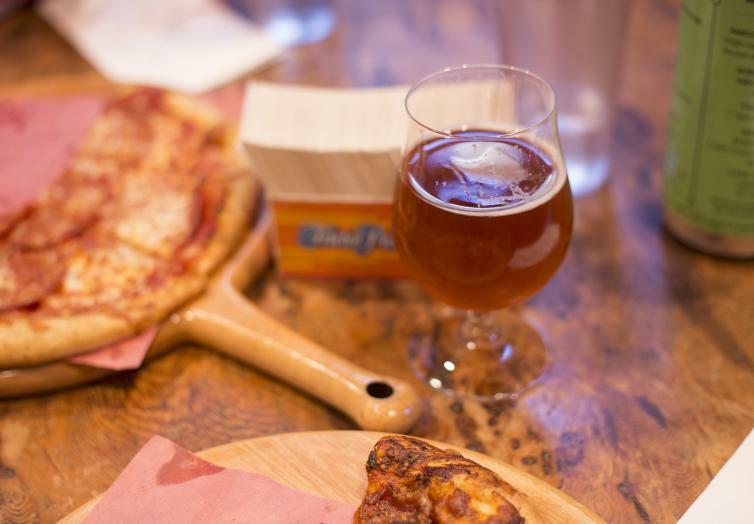 A great place for a cold beer (housemade root beer for the kids), some pizza and board games. After that, head on over to Moolix for an ice cream cone! 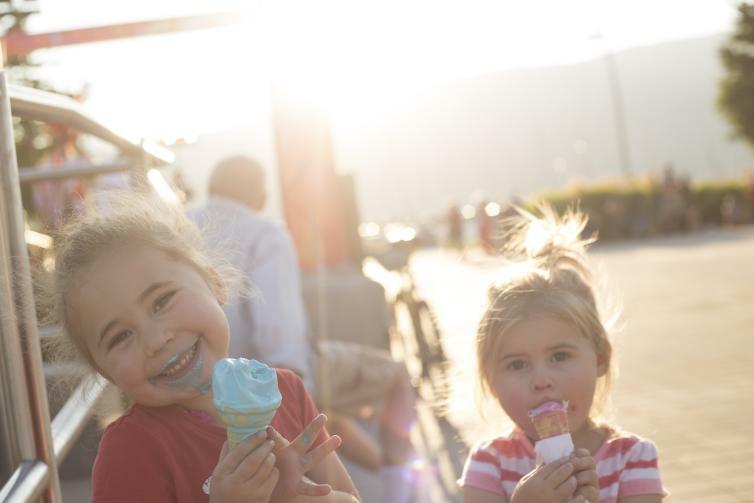 Weekends can make for long lines for a cool treat, but on most weekdays, you can get in and out pretty quick. After some food, stroll through town, checking out the Art Galleries, Museums, and the Waterfront Boardwalk. If you want a little more adventure, there are plenty of options in the area. Head up to the Myra Canyon Trestles for a walk or bike ride, try out Wibit Waterpark (fun for mom and dad too! 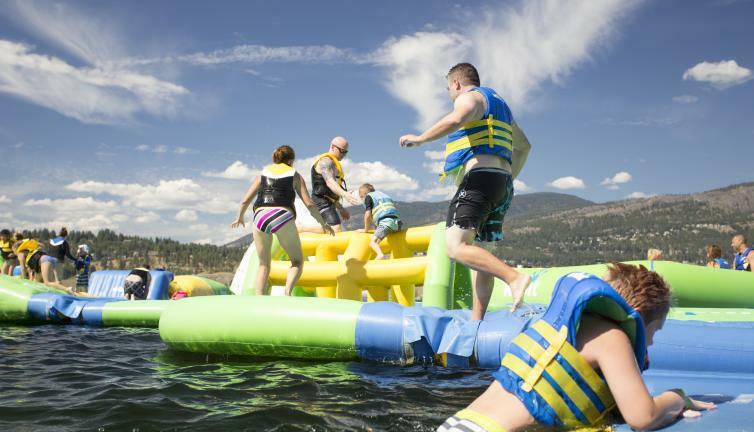 ), go for a bike ride on the Okanagan Rail Trail, or try some family fishing fun at one of the many lakes nearby. Finally, many of the attractions that are super busy on the weekends tend to slow down too. 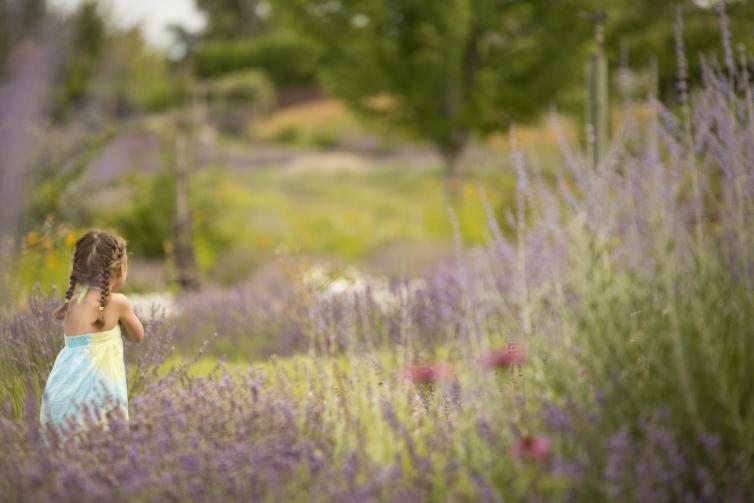 Try to complete the scavenger hunt at the Okanagan Lavender Farm, it&apos;s worth it for the cold treat at the end! You could also go to Arlo&apos;s Honey Farm for the best honey around. Maybe wineries are your style? Most are family-friendly, so the whole family can check it out. 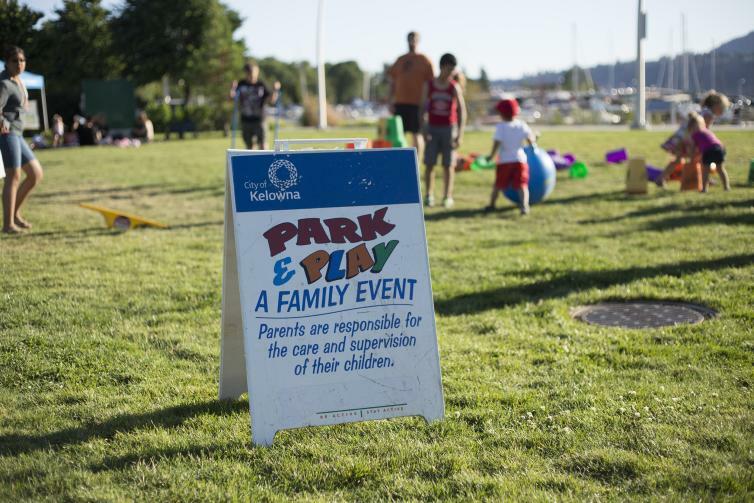 Finish off your day downtown with some live music or one of the many kid-themed Parks Alive events that are on almost every night during the summer, all around Kelowna. Kelowna is often a weekend destination, but I&apos;ve found that the weekdays are often the best days. 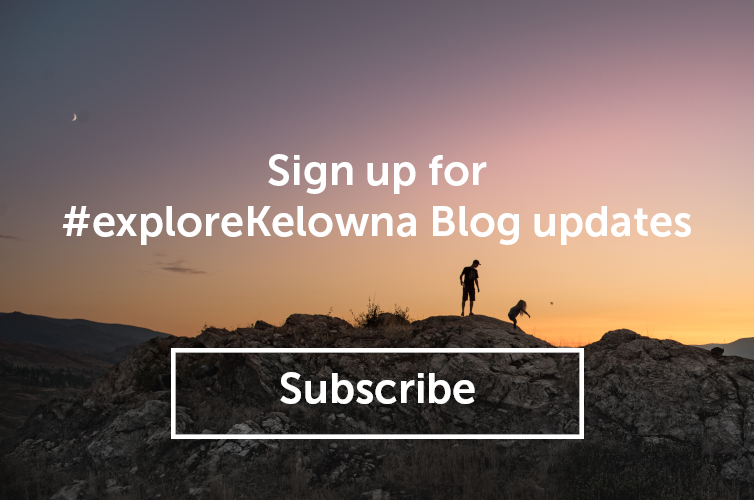 Tags: family activities, family friendly, Tree Brewing Beer Institute, Moolix Icecream, Myra Canyon Trestles - Kettle Valley Railway, Wibit Waterpark, Okanagan Rail Trail, Kelowna Wineries, Arlo&apos;s Honey Farm, Parks Alive!